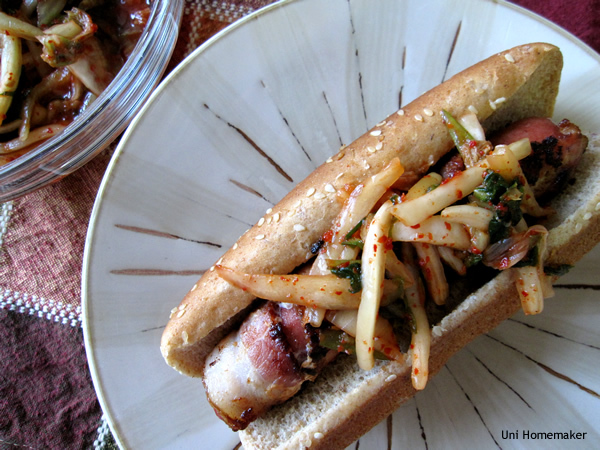 As mentioned in my 9/18 post, here’s another recipe with kimchi. I think I’m about half way done with my container. 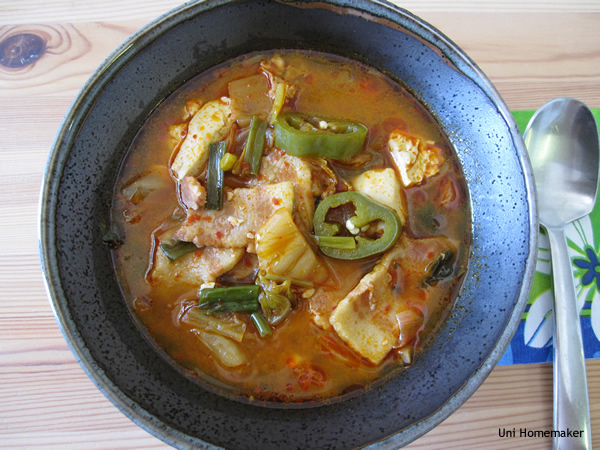 This is a great go-to recipe if you’re tired or lazy or don’t want to put a lot of effort into dinner. It’s easy, tasty and takes no time to make. It’s also a good go-to when you don’t want to put too much heat in the house. Enjoy! 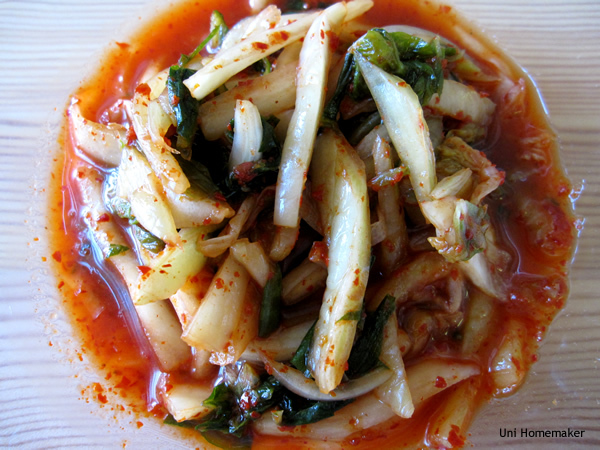 I bought a big container of kimchi at the market so I’ll be doing a few more recipes with it. 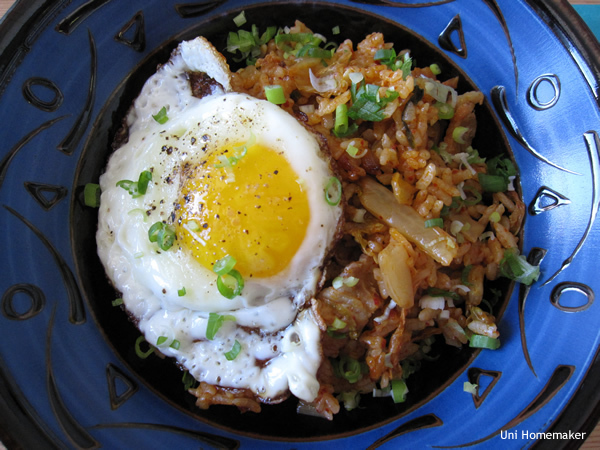 Naturally, kimchi fried rice comes to mind. 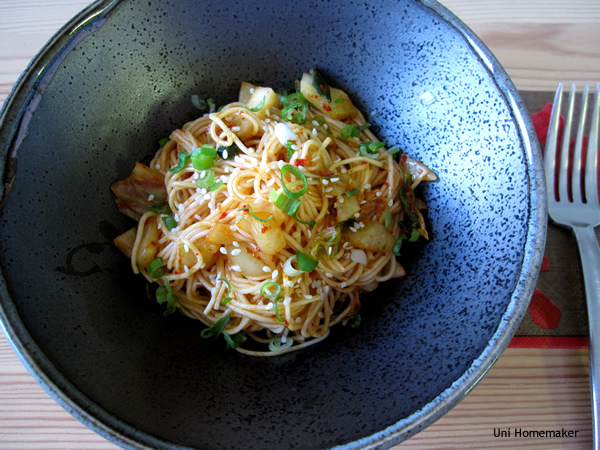 The fried egg on top is optional but I think it really completes the dish.